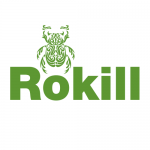 Rokill provides pest control services in Southampton and Hampshire and has done for over 30 years. Whilst Southampton has a variety of pests the ones we are most often called to deal with are rats and mice. Southampton is a port city on the south coast of England, in the county of Hampshire. It is one of the main departure ports for the cruise liner industry. The city also boasts a thriving quayside shopping and entertainment area. The weather, as with all of England and the UK is temperate and changeable. Historically, pests would have been introduced to the city as stowaways brought in on ships. With modern screening and prevention methods, this is now minimal, though exotic species are occasionally brought in on fresh fruit product. 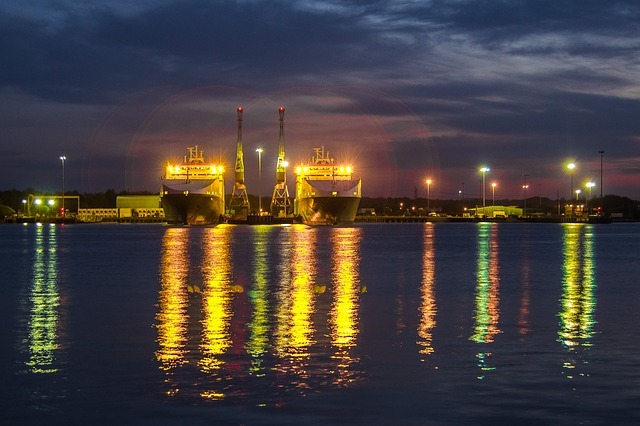 Rodent activity is common in the port and quay areas of Southampton, attracted by the availability of food and cover. The two most important rodent species are the House Mouse & The Brown Rat. Brown rats or Rattus norvegicus live in small colonies consisting of a small number of males and a larger number of females. Rats will happily travel moderate distances when resources are in short supply, but when food is abundant will live in smaller areas. 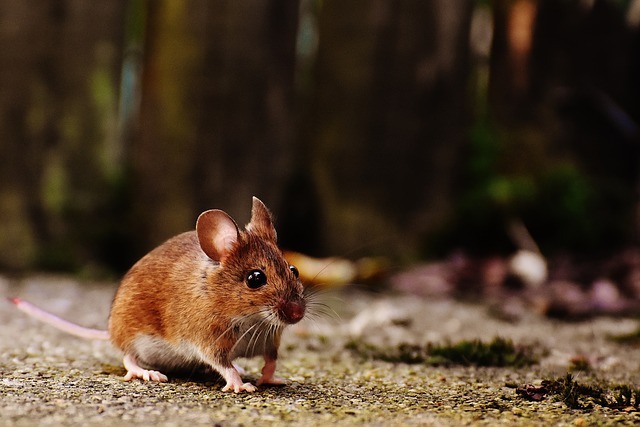 In some areas of the UK, including Southampton, brown rats have developed resistance to rodenticides which makes controlling populations more difficult. 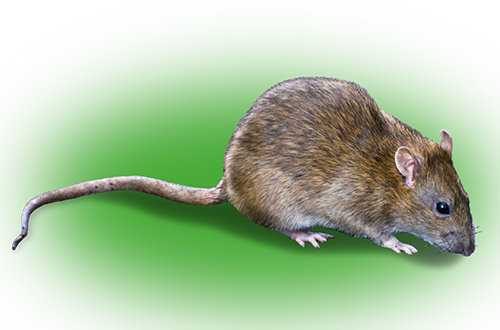 Rokill Pest Control are actively involved in the research of resistance to rodenticides and have a number of other methods for dealing with populations of rats. Rats can spread bacteria such as salmonella and Weils disease along with causing damage to stock, buildings and electrical wiring. 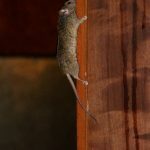 For some businesses rat infestations can force temporary closure and will inevitably have a negative effect on reputation, not to mention the fines and potential legal action which could arise. Controlling rats and preventing them establishing a population are vital to avoid these risks. Show a behaviour known as ‘Neophobia’, which is a fear of new objects. Fresh droppings will look soft and wet when fresh but will harden after a couple of weeks. Gnawed materials. Rats’ front teeth grow 11 to 14 centimetres each year. Rats wear them down by continuously gnawing on everything around them, including cement, brick, wood, lead pipes. 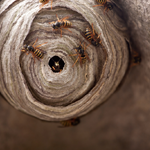 We provide regular inspection and implement prevention methods to avoid large scale infestations. 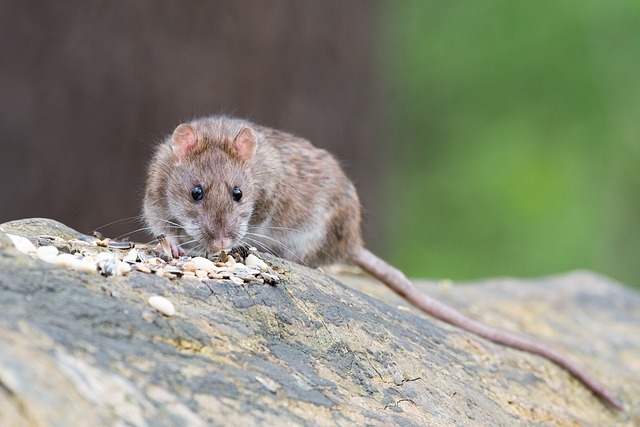 Should we or you find evidence of rats we’ll first look to treat them with a selection of rodenticides and subsequently look at proofing your premises to avoid their re-entry. The House Mouse or Mus domesticus are common throughout the UK and particular Southampton and Hampshire. They are naturally curious mammals and usually investigate unfamiliar objects. They live in small colonies and will travel short distances for food and other resources. Do I have a mouse problem? 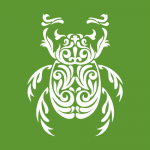 If you have noticed some of the signs of an infestation the first thing to do is call us and have one of our expert pest controllers visit your premises for inspection. We will be able to quickly identify the species of mouse and offer a plan for removing them. 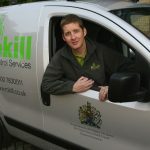 We have expert pest control technicians located throughout Southampton and Hampshire ready to respond to infestations. 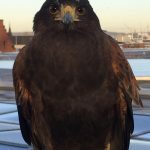 With over 30 years of experience and holding the Royal Warrant for Pest Control Services you can be sure that you’re in safe hands and dealing with experts in the field. Some feedback from our pest control customers in the Hampshire area.